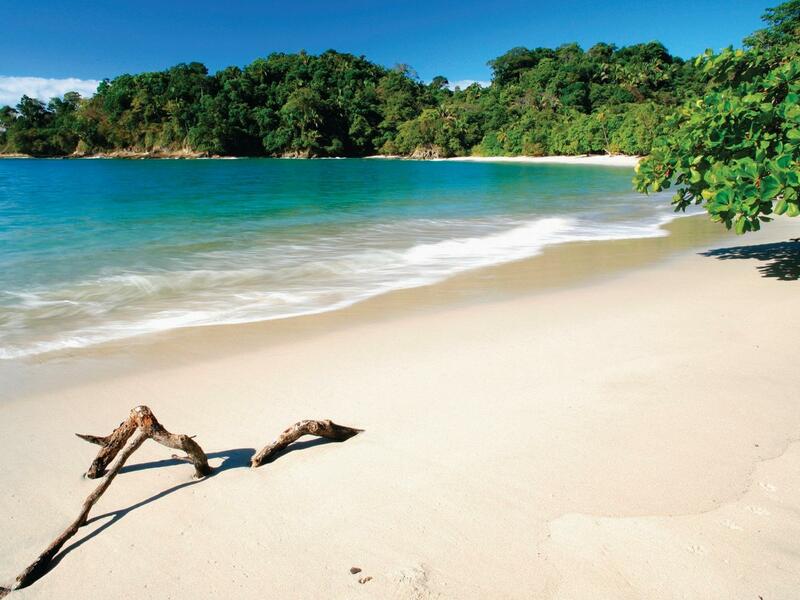 Discover the diverse and exhilarating range of things to do in Puntarenas and the surrounding area.  Just 15 minutes from the Fiesta Resort, you will find spectacular natural beauty, fascinating historic sites, Costa Rican culture, souvenirs shopping and much more. Interested in tropical biodiversity? Then this reserve must be on your itinerary! 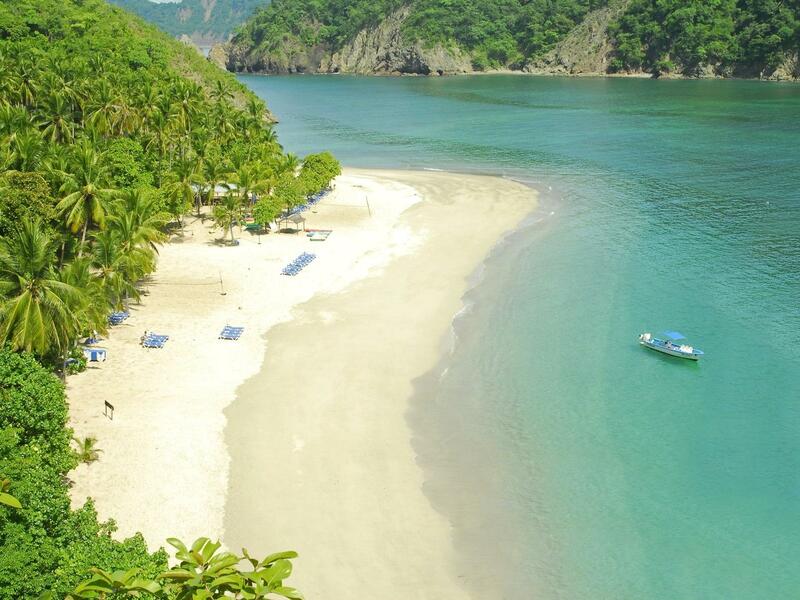 Its incredible variety of species makes it a fascinating destination to explore during your visit to Costa Rica. You can see many endangered and fascinating animals in their natural habitat.  It will be an experience you’ll never forget! If you’re looking for a spectacular site to unwind while being surrounded by immense beauty, then Tortuga Island should be at the top of your list. In addition to impeccable white sand beach, breathtaking turquoise waters and abundant wildlife, you can explore the many wonders of this welcoming island. 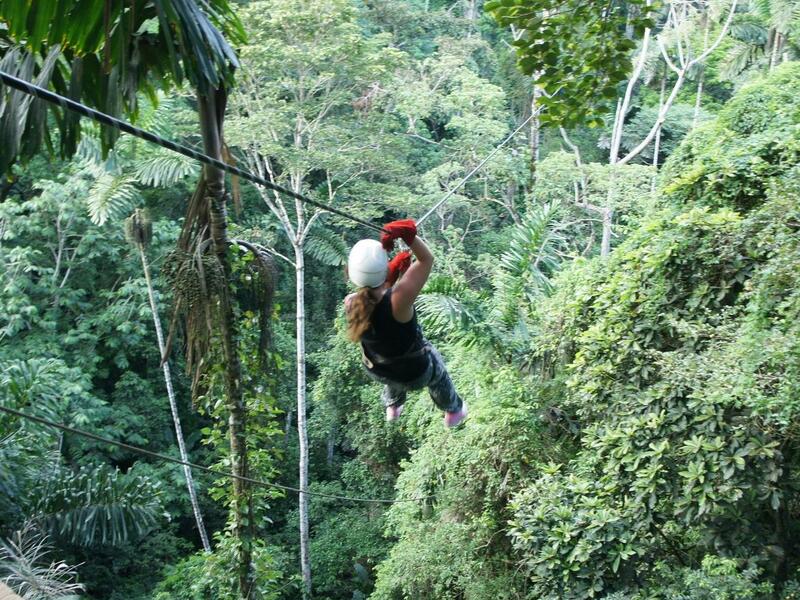 Travel more than 100 feet above the jungle floor and witness amazing animal and plant species in their unique environment. Whether you choose to go on a hanging bridges hike, a zip line adventure, or an aerial tram tour, you’ll get a stunning picture of Costa Rican wildlife. 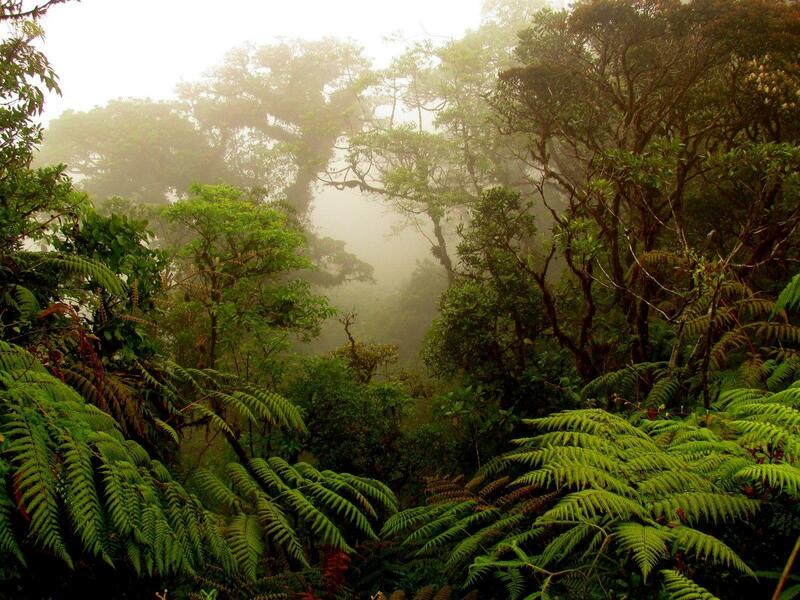 If you love nature, exploring the famous Monteverde cloud forest will certainly be a highlight of your trip to Costa Rica. This lush cloud tropical forest offers a wide variety of fun activities, including hiking, bird watching, horseback riding, zip lining and much more. Ready for adventure? 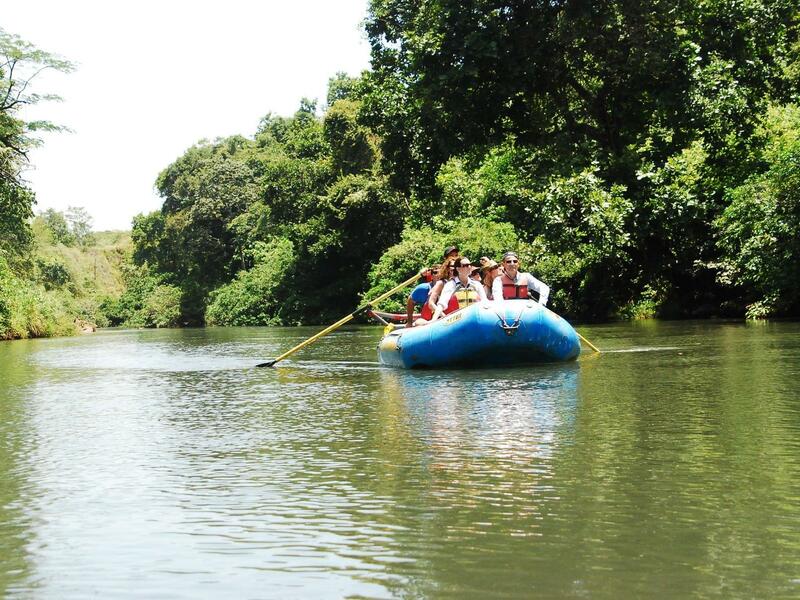 Then be sure to go rafting on the Corobicí River. You can see a terrific assortment of birds and other wildlife, along with beautiful nature, while floating at a relaxed pace through the tropical dry forest. Considered to be one of Costa Rica’s largest and most active volcanoes, Poas attracts a great number of visitors annually. 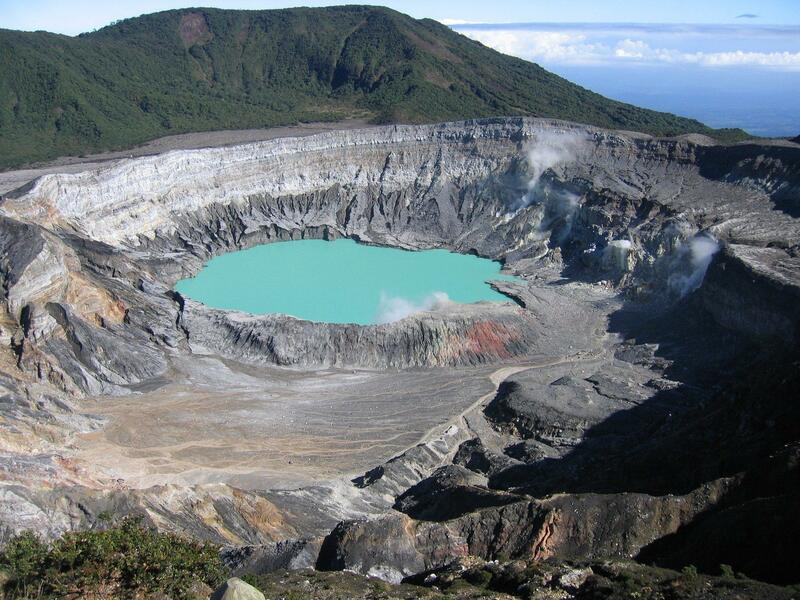 With its remarkable views, opportunities for scenic hiking, and interesting flora and fauna to see, the Poas Volcano is a popular destination for visitors to Costa Rica. Dazzling wetlands and sumptuous dry tropical forest come together in this distinctive national park. It’s one of the best places to see an amazing range of birds. 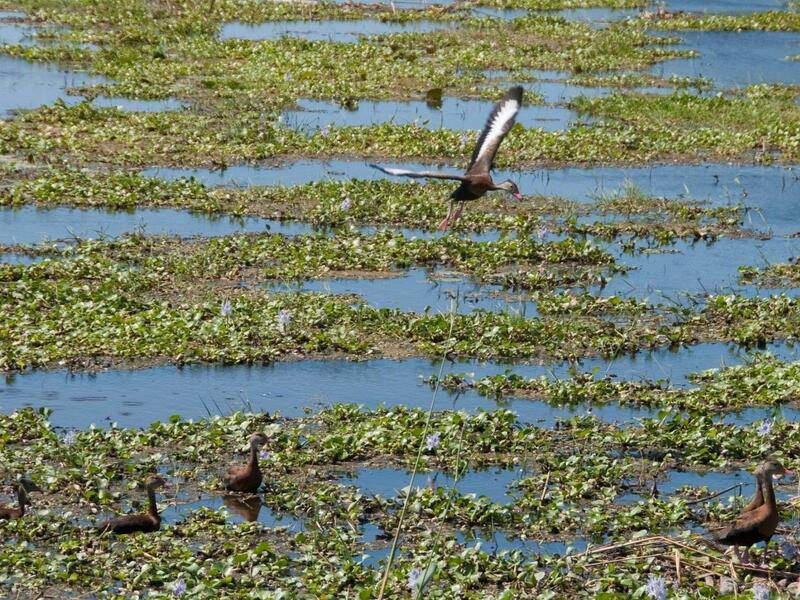 There are also many other kinds of wildlife that you can view during a memorable boat tour through the park. 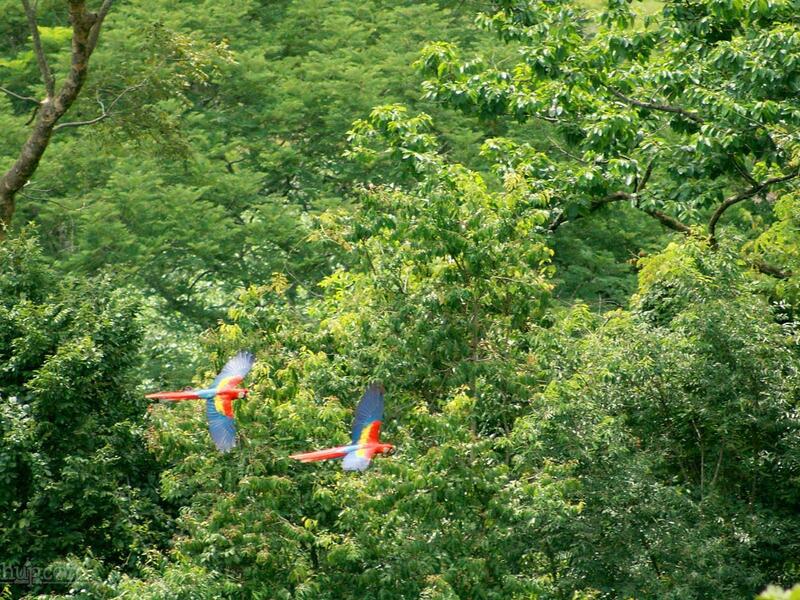 With its varied fauna, 109 species of mammals and 184 kinds of birds, this lovely park is one of Costa Rica’s most popular attractions. In addition to the wondrous array of life, you can appreciate firsthand some of the world’s top beaches and lush tropical forest. 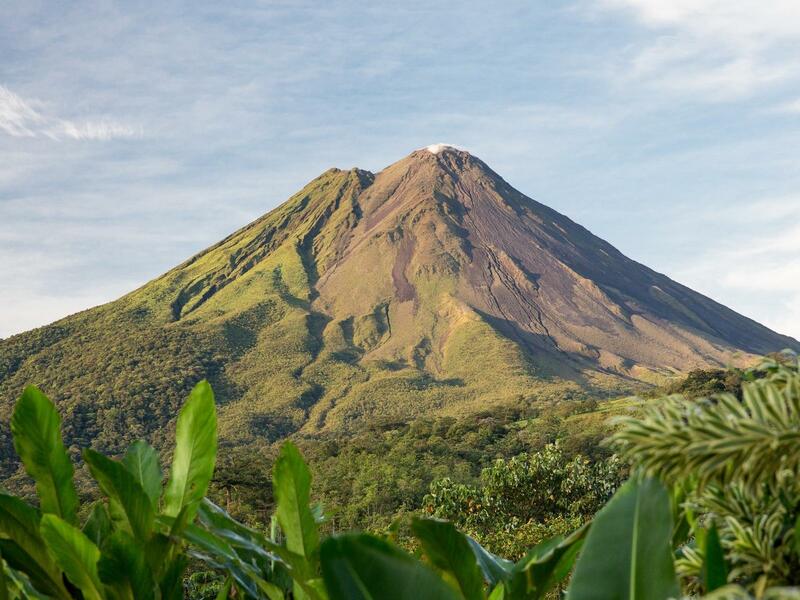 Explore the Arenal Volcano area with its breathtaking views and the magnificent La Fortuna Waterfall while you enjoy scenic hikes and other fun adventures. Afterwards, you can soak in the natural hot springs – the perfect place to relax following your exciting tour!